Kira must take after her mother and become the town’s Weaver, but she is missing one colour: blue. With the help of her friend Matty, she embarks on a quest for the the elusive colour. 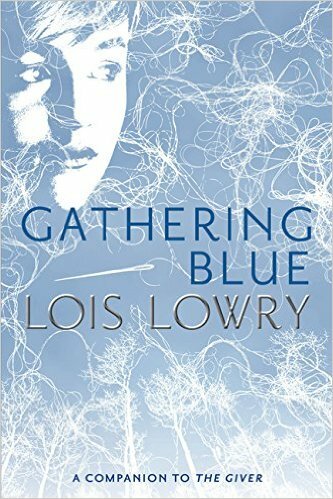 Gathering Blue is a bittersweet (sorry I use bittersweet so much) story about colours, being yourself and being accepted as you are.